This Sativa-dominant cannabis strain is a refinement of the world famous Haze hybrid - one of the finest Sativa's ever created. The original Haze was famous for its electric, stratospheric tropical high, but also for its huge size, long flowering time and light yields. Amnesia White retains the astounding psychedelic buzz of her parent strain and boosts the Haze genotype with the speed, resin and weight of our finest Afghanica cultivar. To ensure that none of the uplifting high is lost, Amnesia White has also been back-crossed with the Thai ancestors that give Haze most of its awesome power. The result is a vigorous new hybrid that excels in all categories. 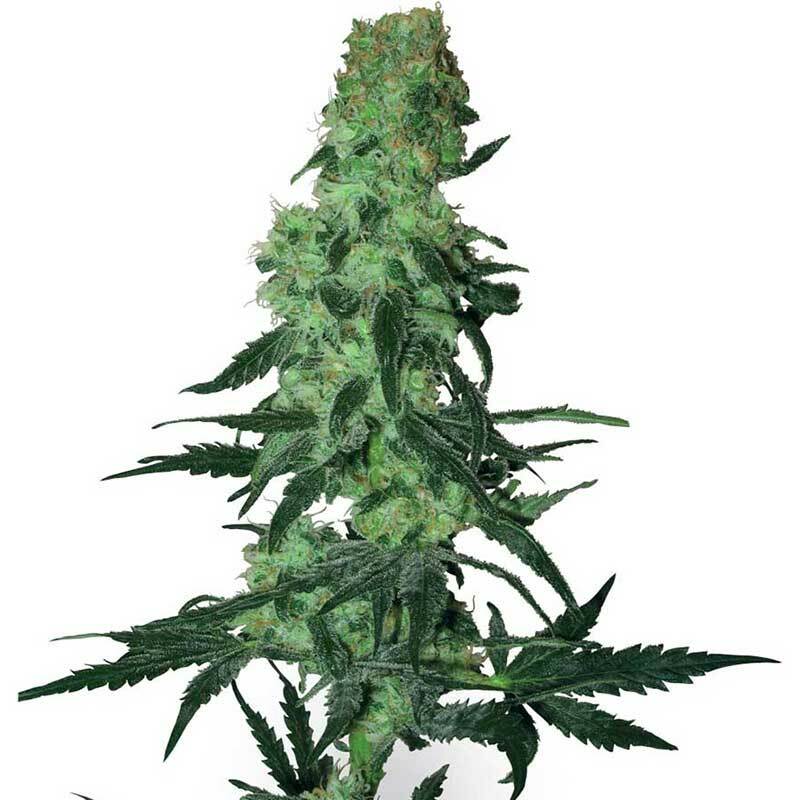 Amnesia White produces solid, running buds that become slick with fragrant resin. The height and blooming period of the original Haze have been cut significantly and both can be further reduced by flowering plants after a very short growth period. First time smokers of Amnesia are sometimes advised to keep their ID handy, so as not to forget where they live! The strain that changed cannabis culture and has astonished weed lovers for more than a quarter-cent.. The two most important features of SnowRyder are her auto-flowering capability and the sparkling, re..
A deliciously sweet flavour is just one of the remarkable qualities of this cannabis strain. At her ..